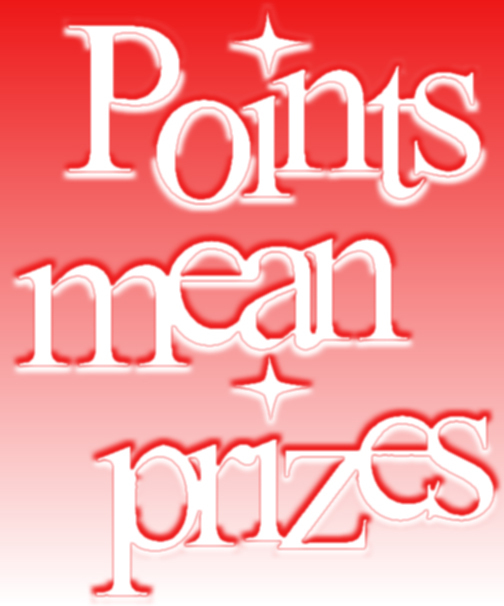 Some of the more awake of you may have noticed that there is a forum points leader board at the bottom of the BOARD INDEX page and your own personal score at the top of your page. Each post you do, you automatically get points for. Each thread your start, you automatically gets points for. Organise and run a rideout, you gets points for. Organise a social, you get points for. Now when you reach certain milestones, you'll be rewarded -stickers, t-shirts, hoodies, zipped tops. Those targets are still to be finalised but it won't be long. This is open to everyone on the forum, even staff cos we like free stuff too ya know ! So over to you lot. Get posting and watch out for the milestone announcement. What a good idea, hopefully it will encourage people to post up. Nucking futs ... the lot of you! !